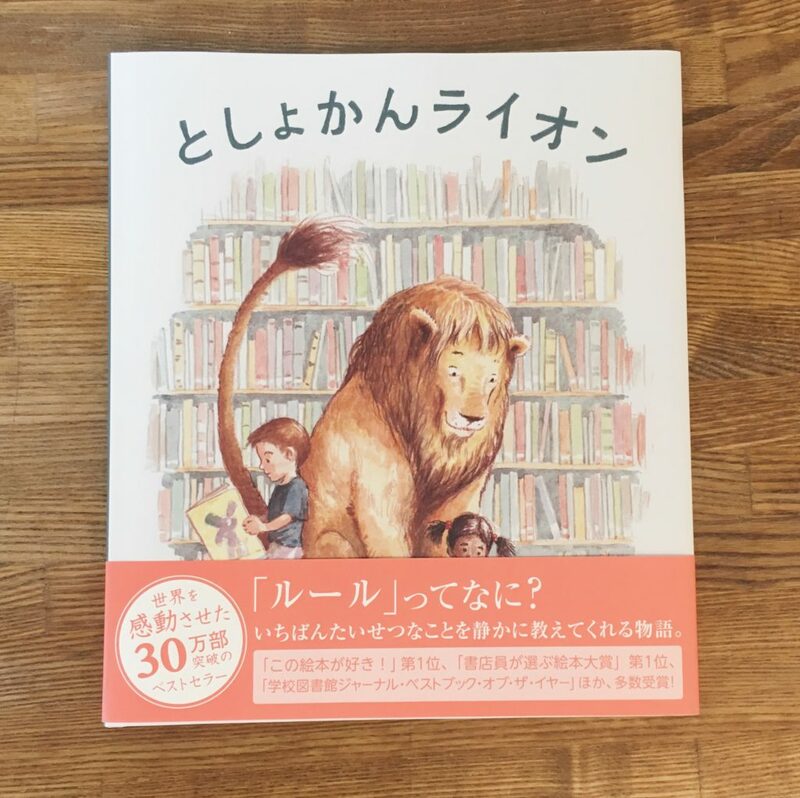 What will you do if a lion appears in a library? Everybody wants the lion goes away. 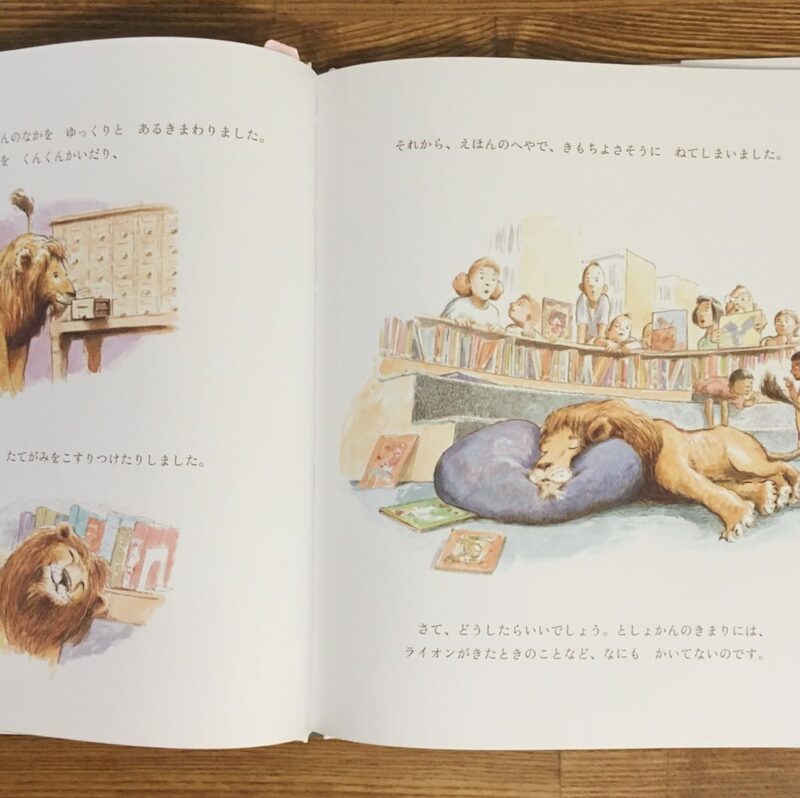 But the chief librarian in this picture book is very brilliant. She permits the lion to come to the library unless the lion does not break rules. This is a good book for teaching the meanings of rule and learning the importance of library as well.